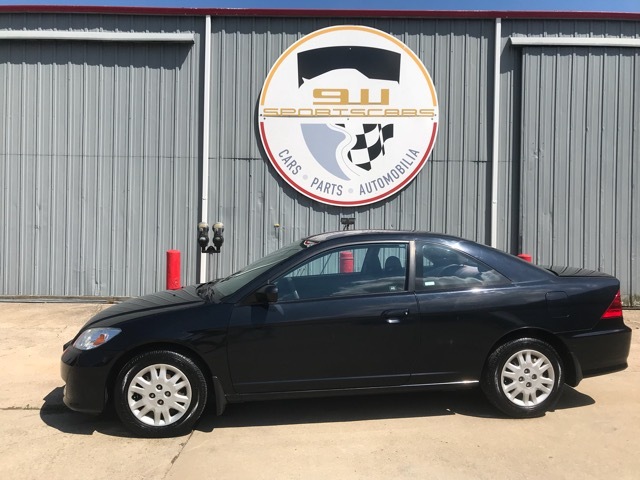 Exceptional 2004 Honda Civic Coupe! Extremely Safe with Side & Front Air Bags! I pride my self in offering the best cars with the most value under $10,000.00. Come take a look!